Before and up to 1947, the town of Umzinto was the centre of the mid-South Coast. There were no coastal roads or double-lane highways. A trip from Port Shepstone to Durban was quite an outing, with the only route winding through Umzinto along sandy tracks towards Illovo where the tarmac eventually began. Between Umzinto and Scottburgh, the route meandered its way down to the coast at Park Rynie, where Saunders Garage was located. The business of Saunders Garage was sold to Murray & Daddy of Umzinto and, in 1965, the Directors of Murray & Daddy - A.M. Edwards, G.B. Payne & J.G. Baikie (Snr) changed Saunders Garage to Halfway Service Station. This name was chosen because the service station was roughly the halfway mark between Port Shepstone and Durban. Shortly after the name change, an opportunity arose to purchase a relatively "unknown" and "untried" franchise of a new Japanese automaker named Toyota. The decision to invest in this franchise was a challenging and risky one, but Mr John Baikie (Snr) never regretted his decision to invest in the Toyota franchise, since Toyota grew from strength to strength into the reputable name it is today. Eventually, Mr John Baikie (Snr) took over the running of Halfway Service Station which, incidentally, still stands on its original site today. He saw an opportunity to buy out Halfway Toyota Park Rynie from his partners to become the sole owner. When John Baikie (Snr)'s son, George, matriculated and completed his compulsory military service, he began his apprenticeship at Scottburgh Motors before moving across to Halfway Toyota. It was here that George first immersed himself in the administration and sales divisions, before completely taking over the business from his father. A subsequent desire to establish and grow the Halfway brand within Southern Africa has led to the business expanding considerably since then. Today, the Halfway Group is essentially comprised of three divisions, namely property, motor and corporate services. The main business of the Group is in the Motor Industry, with brands such as Toyota, Hino, Ford, Nissan, Hyundai and Mazda. Toyota is the largest brand within the Halfway Group, holding eleven Halfway Toyota dealerships, including three dealerships in Botswana. The Halfway Ford Group is committed to Customer Satisfaction & Service Excellence. Through constant growth & improvement we vow to offer our community the greater public with friendly service & sound advice. We strive daily to ensure that our customers have a fantastic experience, whether that’s in the purchase of a New/Used vehicle or regular vehicle service. Ensuring that you our valid Client get a great deal & service with a smile. Halfway Ford operates with the highest level of professionalism & takes an active role in our local community. For many years we’ve employed and trained many locals in our Dealership, ensuring they’re fully qualified to support your vehicle needs. At Halfway Ford Goodwood we have been a Ford dealer for more than 25 years with a wealth of knowledge and experience in New & Pre-owned Sales, Parts and Service Departments ready to offer the best in town service delivery in all your motoring requirement needs. We are centrally located to service the North, South, East and Western suburbs at 14-20 Voortrekker Road, Goodwood - opposite the Libertas Grande Apartments. At Halfway Ford Goodwood we value our customers as one of our most important assets and guarantee the highest quality service levels at every facet of interactions in our departments. Come experience our delicious coffee and free Wi-fi while your vehicle is in for a service. Our staff are highly trained and collectively have more than a century of experience in the Ford brand. They undergo continued training to optimise their skill levels to offer the best service to our customers. We also believe that we need to cater for all so we have a Kiosk “Mini Dealership” based at the Liberty Promenade Mall in Mitchells Plain (34.0399° S, 18.6162° E) opposite the food court to service a wider base of customers who might not have the facility to come to us so we decided to go to our customers. 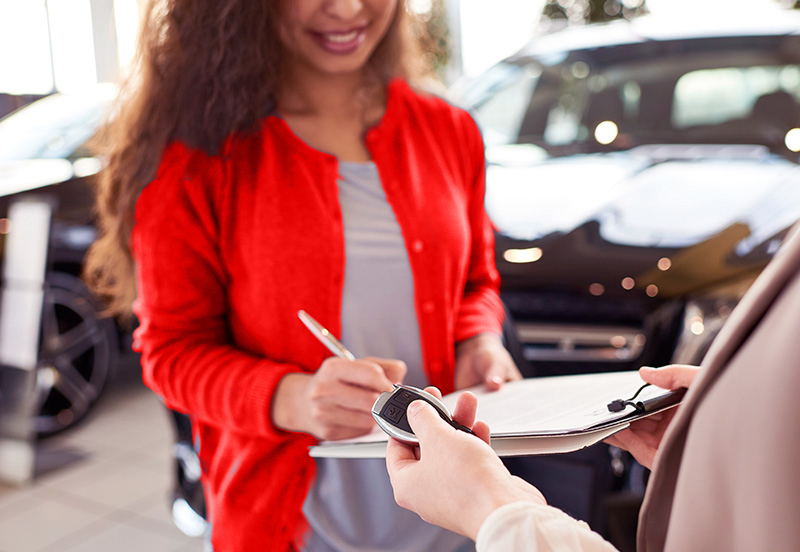 At the mall, you can purchase New or Pre-owned vehicles, book a Service or place an order for Parts at your convenience while doing your shopping. Halfway Ford Kuilsriver opened in January 2016 opposite Zevenwacht Mall in Kuilsriver at No 5 Triton Road, Kuilsriver. We are very passionate about our customers and strive to be a 1 stop Dealership. We offer New & Used vehicle sales, Service while you wait and Parts and Accessories. Enjoy complimentary coffee and Wifi while you wait in our customer lounge. We have a strong team with over 150 years of experience between us making sure our customers get the best sales & service in the market. Our Corporate Fleets are very important to us and we have a top workshop with all the latest technology to service our customer’s vehicles and fleets. We also have an onsite Coffee Shop where customers can buy Breakfast or Lunch while visiting us or even use it as a meeting venue. We are focused on Fix it Right the first time with one of the best workshops in Cape Town. We welcome customer feedback from our suggestion box to continually improve our service. Together, our onsite Finance Department and Sales Team will strive to make your deal possible in the shortest possible time, so you can drive off in your dream vehicle. Halfway Ford Kuilsriver, in the Western Cape, has made major strides in providing its own electricity as well as using minimal amounts of water from the municipal supply. Halfway Ford Kuilsriver’s decision to utilise solar for its electricity requirements and to recycle and harvest water was influenced by a long-term goal of the Halfway Group to move towards zero-based emissions by 2050. Halfway Ford Kuilsriver now boasts an array of solar panels and control systems that supply all its electricity needs. A water-harvesting system allows the dealership to collect rainwater and to recycle water used in the car wash. Heat pumps are used to heat water and highly efficient LED lighting has been installed throughout the building. These systems are contributing to impressive monthly savings on overheads amounting to 16 000 kWh in electricity costs and 27 500 litres of water. There is an added benefit when the grid-tied solar photovoltaic panel system produces more power than Halfway Ford requires, as this excess electricity is then sold back to the municipality. Ford is a global leader in terms of environmental innovation and implementation. We are, therefore, very proud of this project, which is serving as a shining example of a motor dealer taking responsibility for its impact on the environment, while showing the local community that Halfway Ford Kuils River is a local business that cares. As Halfway Ford Kuilsriver we enjoy giving back to the community and try to support and get involved as much as possible. Without our customers we would not be able to keep our doors open. Come and experience a family operated Dealership and become part of our Family. The Halfway Ford journey started in Port Shepstone in 2013 when the County Auto Dealership was purchased by the Halfway Group. We have since grown from strength to strength due to the continued support associated with the Halfway Brand. Our people are the difference between all the Ford dealerships in South Africa. We offer excellence in our service and sales which ultimately lead to the best dealer experience you can enjoy. We strive to be the Motor Dealer of choice in our community. We offer countrywide service with the latest technology, systems and deals available. Halfway Ford Waterfall opened our doors in January 2015 in order to service the businesses and residents of the Upper Highway area. Situated opposite the Link Hills Shopping Centre in Inanda Road, we are ideally located to offer a convenient Sales, Service and Parts purchasing experience to our valued customers. Our in-house finance team offer a wealth of experience and friendly and efficient service. As a value added service, we offer convenient 1 hour vehicle services by appointment and for those too busy during the week, we offer convenient Saturday services. The team at Halfway Ford Waterfall have a focused customer service approach and offer a friendly and unstressed environment in which to do business. Since 1987, Hino Honeydew has been a leading Truck Dealer in the Roodeport area. We’re committed to providing quality service to all of our customers – from first-time buyers to experienced vehicle & fleet owners. Under the leadership of Dasen Reddy, Hino Honeydew are always looking at innovative ways to better our customer service, such as the creation of our mobile workshop where on-site servicing can be offered. We earn our Customer's trust through continuous improvement driven by integrity, teamwork & the development of management& staff to achieve success in every department. Hino Honeydew has an effective Truck Sales Team to assist you in all your needs & decision making. The Technicians at Hino Honeydew are highly trained, dedicated & committed to ensuring that all our customer’s requirements are met. Our Hino Parts carry a two year warranty, if the parts are fitted in our workshop. Our professional & friendly Parts Sales Executives will gladly assist you with any parts queries you may have. Under the leadership of Gansen Chetty, Hino Shelly Beach are always looking at innovative ways to better our customer service, such as the creation of our mobile workshop where on-site servicing can be offered. We earn our Customer's trust through continuous improvement driven by integrity, teamwork and the development of management and staff to achieve success in every department. Hino Shelly Beach has an effective truck Sales Team to assist you in all your needs & decision making. The Technicians at Hino Shelly Beach are highly trained, dedicated & committed to ensuring that all our customer’s requirements are met. Our Hino parts carry a two year warranty, if the parts are fitted in our workshop. Our professional and friendly Parts Sales Executives will gladly assist you with any parts queries you may have. Hyundai South Coast has been around since 2003 originally located in Shelly Beach. This little hidden Gem became part of the Halfway Group in December 2014. Halfway Hyundai Port Shepstone, is situated at 1 Mbango Commercial Centre, Main Harding Road. This little Dealership is run on passion for our quality vehicles and brilliant customer service. We are on the road to success with a revamp underway and new management team. 2019 will be the year to put us on the map. Lexus Fourways became part of the privately owned, well established Halfway Group in January 2009. Lexus Fourways is the flagship dealership for Lexus South Africa & was the top selling dealer of 2010. Lexus Fourways became the first only-Lexus dealership for the Halfway Group which boasts eleven Halfway Toyota franchises (two of which have a Lexus division). Having the Halfway backing has allowed for stability & growth for Lexus Fourways. The Service Department is an authorized Lexus Service Dealer. Our Lexus Certified Technicians using specialised tools & genuine Lexus parts will ensure that your vehicle performs at its highest level of safety & efficiency throughout its life. Our Parts Department sells Genuine Lexus parts. Lexus George is part of the privately owned & well established Halfway Group, one of the largest independent dealer groups in South Africa. Halfway Lexus George is prominently located on 2683 Knysna Road, Eden Meander, George. The Service Department is an authorized Lexus Service Dealer. Our Lexus Certified Technicians using specialised tools & genuine Lexus parts will ensure that your vehicle performs at its highest level of safety & efficiency throughout its life. HALFWAY MAZDA Port Shepstone is a proud member of the Halfway Group of Companies. From the humble beginnings of 1965, Halfway has grown into one of the largest independently owned multi-brand group’s today. The Mazda brand proudly joined the group in 2013 when Halfway purchased County Auto in Port Shepstone. When it comes to selling and supplying new and used Mazda vehicles or providing aftersales services, Halfway Mazda Port Shepstone achieves a healthy balance between franchise professionalism and family business values. We pride ourselves on the Halfway reputation and we are sure that you will find everything you are looking for with us. With Mazda, we simply cannot help but do things differently – it’s in our nature. And that’s exactly where we looked for inspiration with our stunning new KODO design. The designers studied everything from the movement in animals in their natural habitat to the energetic moment an archer releases an arrow to create the tense, muscular yet flowing lines in the Mazda2, Mazda3, Mazda CX-3 and CX-5. Mazda firmly believe that looking in unexpected places leads to truly unconventional design. Here you will not only find all new Mazda models currently available, but also a varied range of finance options, used vehicles, aftersales services and offers designed to turn buying and owning a Mazda vehicle into an enjoyable experience. Browse our website to explore our full range of vehicles, easy-to-understand finance options and aftercare solutions. If you are looking to save on your next vehicle purchase, look at our current offers that can help reduce costs considerably. We are located in the heart of Port Shepstone at HALFWAY AUTO MULTI-FRANCHISED business park, 3 Mbango Commercial Properties. Call us today on 039 684 0002 to chat to our professional team. Alternatively set your GPS Co-Ordinates to -30,7526 & 30,4466 and join us for an exceptional all round Mazda experience. We look forward to welcoming you to our FAMILY at HALFWAY MAZDA PORT SHEPSTONE. In the last few years Mark White Nissan Amanzimtoti has established itself as one of the most leading motor dealerships on the upper south coast of KZN. You will find our well positioned showroom at 2 Arbour Crossing, Amanzimtoti - a few metres away from the popular Galleria shopping mall and across the road from Makro – you can’t miss us! Customers love us because we exceed their expectations by providing the highest levels of service from the moment you step into our showroom. We make you feel special! • Our highly efficient sales team will find you your dream car by specifically meeting your requirements whilst providing you the best possible service. • Our F&I offers professional advice on finance for your purchase right up to dealing with the various banks and arranging the best option for you. • Our highly qualified service department will ensure you complete satisfaction and peace of mind when servicing or repairing your vehicle. • Our Service Advisor’s promise a memorable experience with us and look forward to being of assistance to you. • Our Parts department stock genuine Nissan parts making sure you have only the best. At Mark White Nissan Amanzimtoti, we are constantly improving our service level standards by attending training sessions and workshops to enable us to face any challenges, provide you with only the best service and exceed your expectations, making your experience with us a truly memorable one. Originally Saunders Garage in Park Rynie between Umzinto and Scottburgh on the only route from Port Shepstone to Durban, in 1965 it came under the new ownership of A.M. Edwards, G.B. Payne and J.G. Baikie Snr and was appropriately renamed Halfway Service Station, now known as Halfway Toyota Scottburgh. Shortly after the garage was renamed an opportunity arose to take on the relatively "unknown" and "untried" franchise of a new Japanese automaker, "Toyota". John Baikie Snr made the challenging and risky decision to invest in the franchise but never regretted it as Toyota grew from strength to strength into the reputable name it is today. Halfway Toyota Scottburgh, which incidentally still stands on its original site today, was later taken over in its entirety by John Baikie Snr. A subsequent desire to grow and establish the Halfway brand within South Africa has led to the business expanding considerably since then, with Halfway Toyota Dealerships now located country wide in Widenham (Malanda), Howick, Scottburgh, Shelly Beach, Fourways, George, Honeydew, Ottery, Ngami and Chobe. Halfway Toyota Fourways is one of Toyota's flagship dealerships and has been in the Fourways area since 2000. It is privately owned & part the Halfway Group of dealerships based throughout the country. At Halfway Toyota Fourways customers are being offered a "one stop shopping experience". When purchasing a new or pre-owned vehicle all finance & insurance requirements can be provided by well qualified Finance & Insurance managers in the up market F&I Center. A dedicated accessories shop has most Toyota accessories on display, where the appropriate accessories may be chosen to beautify or personalize that special Toyota. Well trained staff at the in-house Fitment Center will assist with the fitment of chosen accessories. The workshop at Halfway Toyota Fourways has been totally rebuilt & boasts the latest technology, including wheel alignment equipment, in order to service or repair any Toyota by specialized & well trained Technicians. The workshop is supported by a Parts Department, which carries a wide variety of Genuine Toyota Parts & all Toyota's receive Genuine Toyota Motor Oil in the high tech workshop. The Café provides a relaxing environment for refreshments & a light meal to enjoy at any time during a visit to this landmark dealership: or simply enjoy a great cup of coffee. Halfway Toyota Fourways also offers a fully equipped conference facility with a 50 seater Auditorium, which can be booked for any occasion. The best & most technical 4x4 track in Johannesburg is housed on site & forms part of the conference facility. Halfway Toyota George is situated in the heart of the beautiful Garden Route & is the largest Toyota dealership between Cape Town & Port Elizabeth. It is privately owned and part of the Halfway Group network. Halfway Toyota George is prominently located on 2683 Knysna Road. In our impressive showroom customers are likely to find the full Toyota range displayed in a pristine environment. At Halfway Toyota George customers are offered a “one stop shopping experience”. 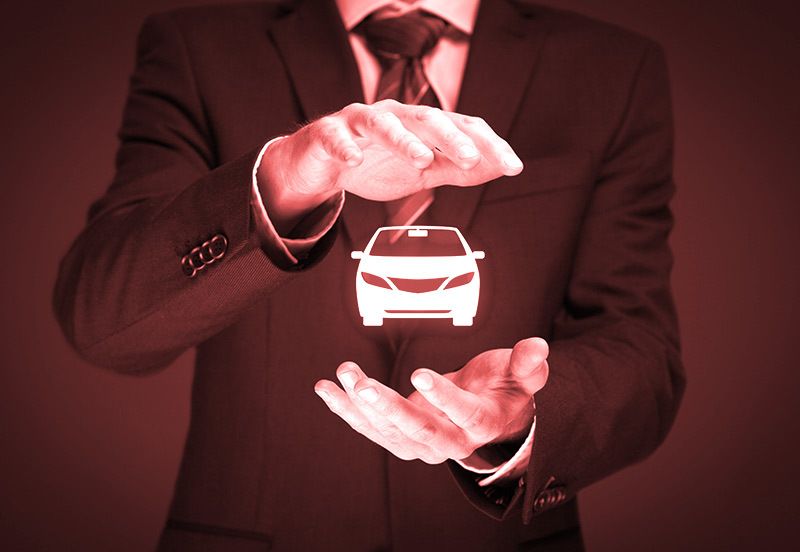 When purchasing a new or pre-owned vehicle all finance & insurance requirements can be provided by well qualified Finance & Insurance Managers. We stock most fast moving accessories & can advise that the appropriate accessories be chosen to beautify or personalize that special Toyota. Well trained staff at the in-house Fitment Center will assist with the fitment of chosen accessories. The workshop at Halfway Toyota George boasts the latest technology, including wheel alignment equipment, in order to service or repair any Toyota by specialized and well trained technicians. The workshop is supported by a parts department, which carries a wide variety of Genuine Toyota Parts and all Toyota’s receive Genuine Toyota Motor Oil in the high tech workshop. A visit to this impressive Toyota dealership will be a worthwhile experience when looking for a new Toyota, an Automark vehicle, parts and accessories purchases, the need for the workshop department. Halfway Toyota Honeydew is a proud member of the Halfway Group of Companies. At Halfway Toyota Honeydew our core focus is to put our CUSTOMERS first. There is really just one differential factor in a market with approximately 200 Toyota Dealerships in South Africa and that is SERVICE! We are a dealership with loads of passion and strive to handle every CUSTOMER with integrity on an individual basis. Our Staff have loads of “SOUL” and have a lot of fun putting a deal together for your New or Automark Certified Used Vehicle. We have a Taxi Department with a dedicated Team striving to mobilise the nation. Our Service Department is open six days a week - Saturday from 8:00am – 1:00pm, so call us today to book your vehicle in for a service. We have a dynamic Team in our Parts Department that can assist you with Genuine Toyota Parts. We will always strive to serve our community and stay the BEST dealership in town. Visit us today for a different approach when it comes to your motoring needs. Part of the Halfway Toyota Dealers, one of the largest independent dealer groups in South Africa. We have been in Howick since August 1997. The Dealership is conveniently situated in the KZN Midlands to service the farming community & only 30 kilometers from Pietermaritzburg. Our showroom boasts new Toyota & selected Automark vehicles. An experienced sales team can assist you in choosing the right Toyota that suits your needs. Our Service Centre are staffed with Toyota trained and Qualified Technicians who have access to modern diagnostic equipment & all the required Toyota Special Service Tools to work on your vehicle. 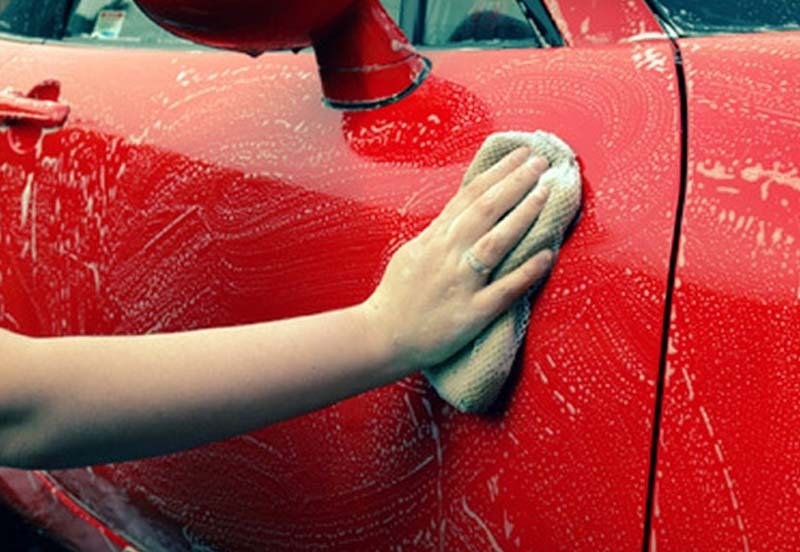 We are geared to perform a standard service including a courtesy car wash in 1 hour while you have a cup of coffee at our dealership. The business also has an Engen Service Station & Convenience Store. Halfway Malanda Toyota has been in existence for the last 26 years as a Toyota Dealer. We are a medium dealer situated on the Old Main road in Umkomaas. We have a staff compliment of 54 . We sell New and Used vehicles and have a fully equipped workshop and parts department. Our core value is offering great customer service and respect for people. Halfway Toyota Ngami is situated at Plot 17, Tsheko Tsheko Road, Maun, Botswana. The dealership has been a recognised landmark for over 30 years in Maun and serves the greater Ngami land District. This includes the Okavango Delta, Moremi Game reserve, Central Kalahari and the Ghanzi farming community in the west. The dealership also runs a satellite workshop and parts centre in Kasane which covers the Chobe district. The dealership offers Genuine Toyota Parts & Accessories, Vehicle Servicing by trained Toyota Technicians as well as sales of both New and Used Toyota Vehicles. For Contact detail please visit www.halwayngami.com or dial +267686 0252. Toyota Ottery was bought over and called Halfway Toyota Ottery in February 2011 and is a proud member of the Halfway Group. Halfway Toyota Ottery is situated in the Hypermarket Centre in Ottery, our dealership started with a Staff compliment of 60 Staff and to date has grown to 160 Staff, waiting to assist YOU with all your Toyota requirements. Our Dealership comprises of New Vehicles, Certified Automark Used Vehicles, Service & Parts Departments. We proud to confirm that we have a one stop motoring Dealership with dedicated Staff that can assist you with a new Toyota, Ses’fikle, used vehicle, Toyota Genuine Parts, Services on your Toyota and a fully functional Production Centre that fits Toyota approved accessories. Halfway Scottburgh was started by John Baikie Snr, who invested in the franchise and never looked back. Today it stand on its original site, in exempt condition, and has become HOME to all out Toyota Drivers; which includes our loyal holiday makers. The base of our company has a strong foundation of philosophy, based on Best Service and Quality of products to suit the ultimate satisfaction of our customer needs. Our team of the best award winning Technicians will service and repair your vehicle, with genuine Toyota guaranteed parts, which is known for the STATE- OF THE-ART quality and high performance. Since 1975 Halfway Toyota Shelly Beach has been a highly trusted Toyota dealership servicing the Lower South Coast and the Eastern Cape. This dealership has strong family values as a result of 3 Generations of the Jones family involvement and we treat our customers as family. This dealership has been awarded numerous awards over the years culminating in the prestigious Toyota Dealer of the year in 2014. Operating from a world class facility in Shelly Beach and manned by highly qualified and friendly staff. The dealership offers the full range of new vehicles, and certified Automark used vehicles, supported by inhouse Finance and Insurance consultants. 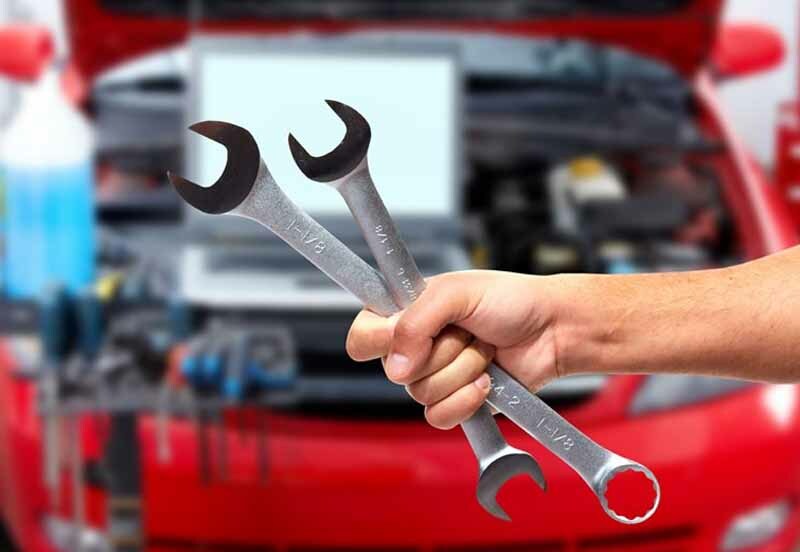 The service department has the latest diagnostic and analysis tools available and offers top quality workmanship. Our Parts department stocks a comprehensive range of genuine Toyota Parts and accessories. The dealership is an authorised tracker fitment centre. Quality used cars from the stable of Halfway Toyota Ottery. Bringing to you, our valued customers, the quality & service that our customers expect from a highly experienced & dedicated team, descending from our very own community. This team (led by Sean Khumalo), will strive to create an unmatched customer experience and to give our customers the peace of mind of uninterrupted driving experiences. Quality used cars from the stable of Halfway Pre-Owned Khayelitsha. Bringing to you, our valued customers, the quality and service that our customers expect from a highly experienced and dedicated team, descending from our very own community. This team, will strive to create an unmatched customer experience and to give our customers the peace of mind of uninterrupted driving experiences. HAMBANATHI is a Zulu word meaning "Go with us". Hambanathi Vehicle Rental is a growing brand specializing in short, medium & long-term vehicle rentals in both the commercial & passenger market. We are proud to be a Platinum Member of the Toyota Status Club since 2016. Hambanathi is a 51% black owned level 2 BBBEE Certified Company, firmly committed to the growth & development of our customers, suppliers & local community. At Hambanathi we understand that each customer has their own individual needs. Whether a company or individual, we are here to provide a solution to your rental needs. We gladly tailor rental packages & rates according to each client's requirements. Having branches in Gauteng, Kwa-Zulu Natal & the Western Cape, we are able to service nationally along with offering nationwide roadside assistance for breakdowns, flat tyres or any other mechanical issues. Established in 1999, we offer nearly two decades of Safari experience & expertise. We strive to be the best, to build relationships with those who embark on adventures with BUSHTRACKERS, to ensure that you will return to further experience the Southern African continent. Operating exclusively with 4x4 Toyota vehicles, we bring comfort & reliability in the most remote areas. We have worked tirelessly fine tuning your vehicle, its equipment, keeping it simple yet effective & ensuring the vehicle is as light as possible to give you the upper hand in loose sand & muddy situations. Equipped with everything you require; from tents to fridges & eating utensils, our clients, stretching from across the globe, sing praises for the beauty that Southern Africa has to offer & often make their return. RV Centre was established 20 years ago as an importer and supplier of 4x4 accessories. As the demand for a reliable fitment & conversion centre increased, our core business moved from imports and supply to supplying and fitment of accessories for 4x4 vehicles. We have over the years built up a reputation that has made us popular not only within the Halfway Group but also with several outside dealers. We have a substantial client base of Customers, some of whom have been with us for over 15 years. We are also one of the few companies that are registered as a MIB with the Department of Transport and have full second homologation for our Landcruiser Game Viewers. We have, since the start of our Game Viewer project, delivered vehicles to some of our National Parks, private reserves and even to clients in neighbouring countries. Besides the Game Viewer we can Customise a Hunter Vehicle to meet a Clients requirements. Honeydew Panel Shop has proudly been assisting customers for the last 28 years. During which time the company has grown and developed into the company it is today with a proud and rich history. We deliver an impeccable service to our customers to get their vehicles repaired to factory standards in the least amount of time. Honeydew Panel Shop will lead the way by providing the most value from the customers Perspective, while consuming the fewest resources and utilising the talent of the people who does the work. Through our commitment to quality, continuous improvement and respect, we aim to exceed expectations and goals. Honeydew Panel shop is dedicated and committed - Ensure that all vehicles repaired are a 100% complete, accurate on time and every time. We repair all vehicles to manufacturing standards and specialising in Toyota, Mazda and Ford. We deliver an impeccable service to our customers to get their vehicles repaired to factory standards in the least amount of time without compromising on our high standards. 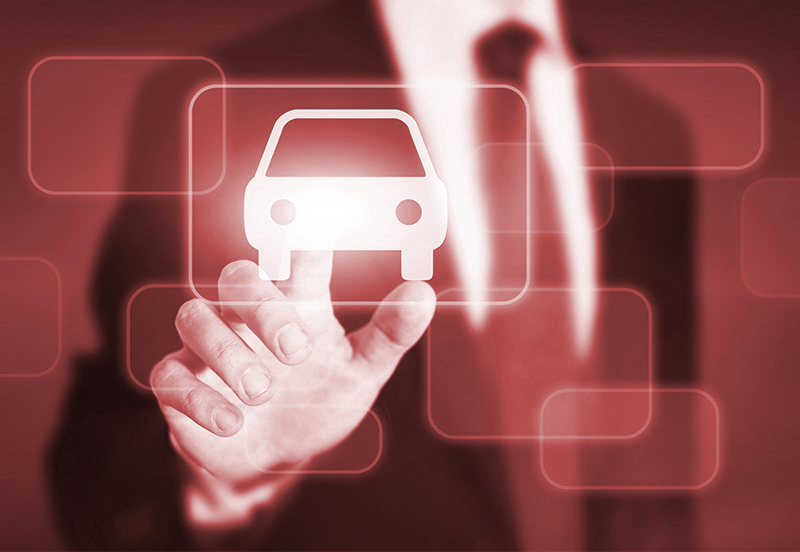 We have a management team with over 30 years’ experience in the motor industry. We also provide our customers with a twelve-month guarantee on work done per the authorisation. Honeydew Panel Shop is a Toyota, Mazda and Ford accredited repairer. We are approved by all major insurance companies. Our Customer Service index for the last 12 months average 98%. We are SAMBRA approved. Parkhill Panelbeaters, an Associate Company of the Halfway Group, is situated in Park Rynie, Scottburgh. Parkhill is a member of the Motor Governing Body RMI & SAMBRA (South African Motor Body Repairers Association). Parkhill is graded as a Structural Repairer. Parkhill is registered with MERSETA as an accredited training provider for apprenticeships. 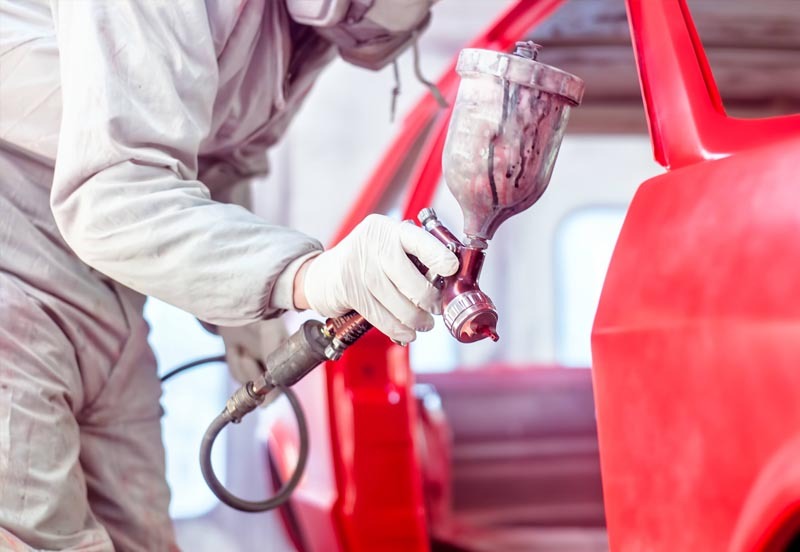 We recognize the shortage of skilled staff in the Motor Body Repair Industry & we thus invest heavily in continuous staff training & skills development, as well as in equipment and tooling. These programmes have resulted in our company achieving a number of OEM Factory Approvals. Fairies Cleaning Services was established to focus primarily on Residential Cleaning. However, 16 years later we have ventured into Industrial Cleaning, as well as providing a Valet & Hygiene Service to Motor Dealer Clients. We have committed ourselves to providing clients with high quality standards, to maintain honesty & integrity at all times, ensuring that our standard is provided on a right, first time & on time basis. For over 20 years Scottfin Insurance Brokers has been recognised in the short-term insurance market as a brokerage of the highest standards & integrity, providing personal & professional service to its clients. Scottfin was founded in 1994, has grown into a National Brokerage with 7 branches & a Contact Centre. We have been recognised as a Select Broker by Hollard & have been granted binder facilities by a number of insurers. Scottfin is South Africa’s leading Independent Insurance Broker to the Taxi Industry, leading to our justifiable claim of being “the people’s broker”. Our scope of products include a wide range of personal & commercial short-term insurance solutions. 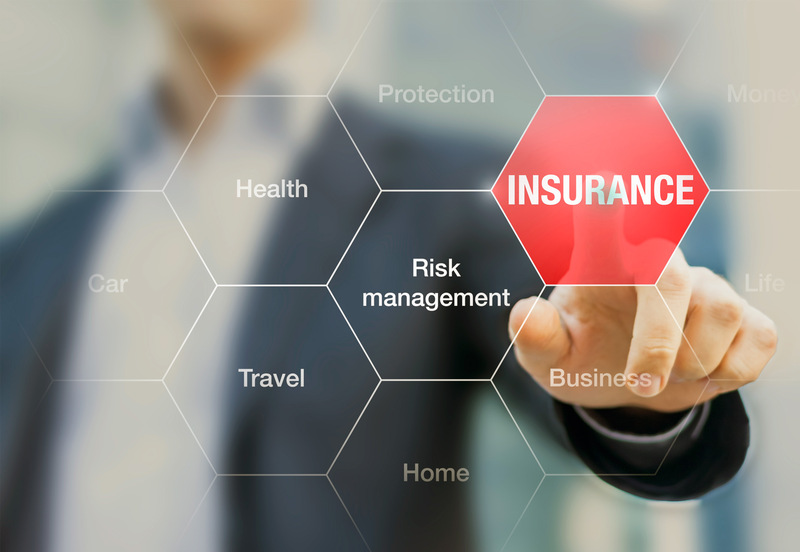 Based on our areas of expertise, we are able to put together insurance packages that address the specific requirements of each of our clients. ScottNET was established in 2002 & has been trading for 16 successful years. 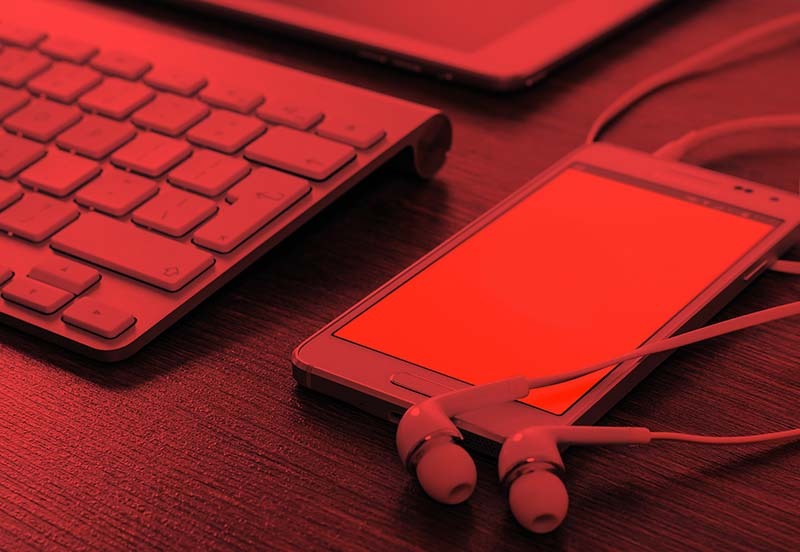 Our mission is to work for the success of the people we serve, by providing our clients with the most reliable & cost effective I.T solutions that will cater for their needs. With offices in Gauteng, Cape Town, Shelly Beach and Durban, our vision is to be recognized as a leading I.T company by focusing on our integrity, quality and excellent service. Copyright © 2019. Halfway Group. All Rights Reserved.